Recently acquired by Austroads, the apex organization of road transportation and traffic agencies in Australia and New Zealand, Transport Certification Australia (TCA) has published the first instalment of its consolidated heavy vehicle rest area location and amenity information. 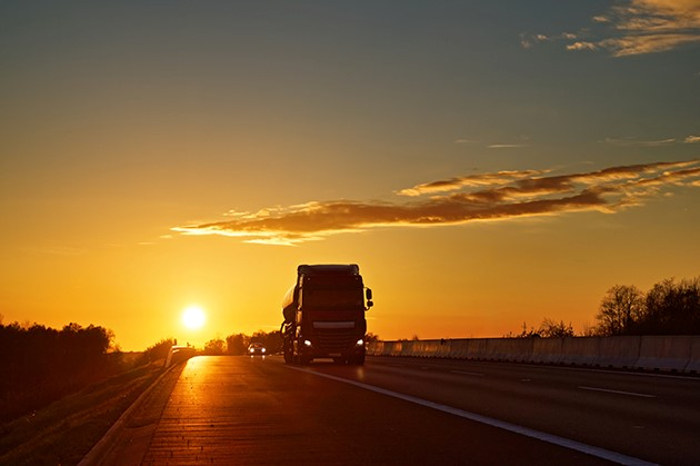 The release of the new data follows the July 2018 announcement in which the company stated that it was consolidating heavy vehicle rest area information in digital format for use in navigation devices and services used by truck operators. 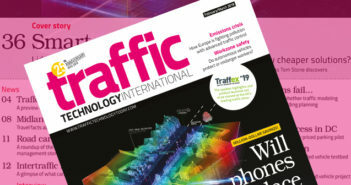 The issues of multiformat information were highlighted at the 2018 ‘fatigueHACK’, hosted by the Australian Trucking Association (ATA). According to the TCA, the new digital truck rest area information complements the recent release of the Austroads Guidelines for the Provision of Heavy Vehicle Rest Area Facilities, which aims to help road managers assess the need and prioritization for and design of heavy vehicle rest areas across the road network. 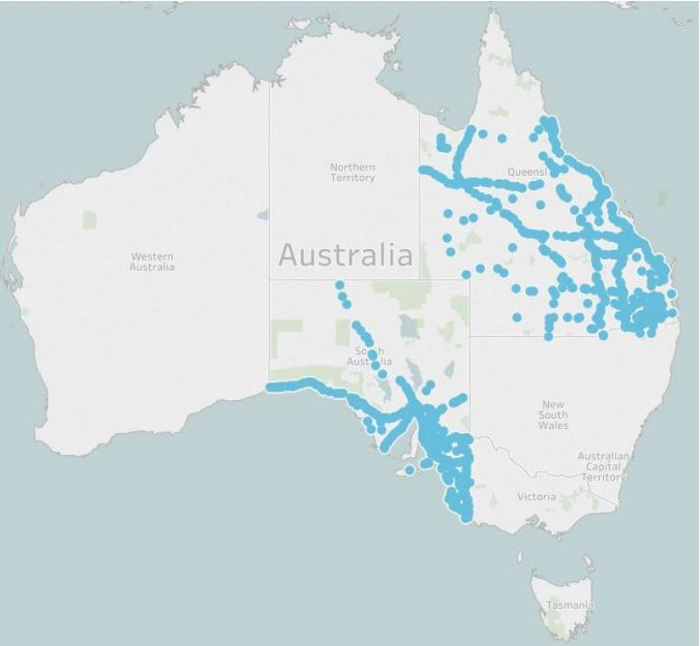 The first instalment of data that has just been released comprises heavy vehicle rest area information in Queensland, supplied by the state’s Department of Transport and Main Roads (TMR), and information in South Australia, supplied by the SA Department of Planning, Transport and Infrastructure (DPTI). The standardized truck rest area information from both jurisdictions can now be accessed at no cost through the Traveler Information Exchange (TIX), which provides data in multiple ways and serves a diverse range of user needs, including those who purchase telematics services from providers or have their own systems, and those who want the data in a standardized format. TCA was acquired by Austroads Ltd at the start of 2019, with the aim of enabling a better use of resources and expertise from both businesses into the future. The decision for TCA to be owned by Austroads was made by the Australian Transport and Infrastructure Council (TIC) following a review of national transportation bodies in 2018. 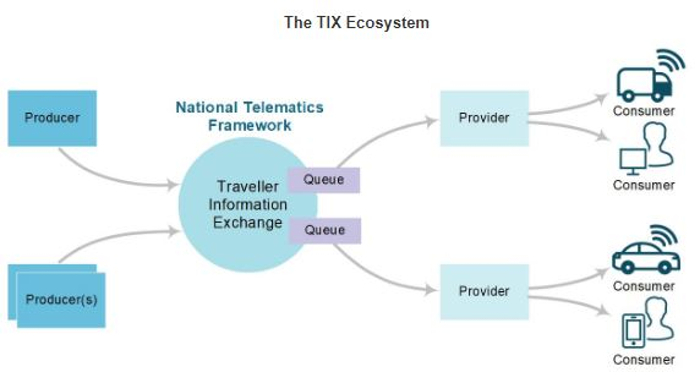 The TIC recognized the essential role that TCA performs in the provision of advisory services, development and implementation of programs and their associated administration, including management of the National Telematics Framework.